Better Ballpoint Pens write smooth, clean lines. High-quality, stainless steel tip delivers a smooth, crisp stroke with no skipping or clogging. A comfortable, ribbed finger grip offers enhanced writing control. 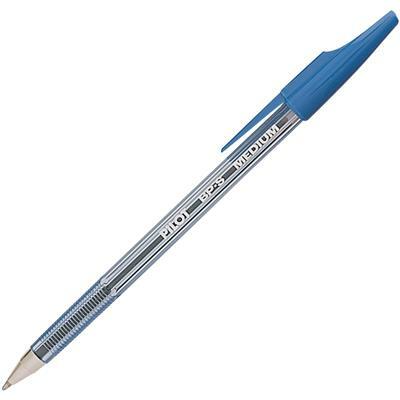 Refillable ballpoint pen also includes a tinted barrel to reveal ink supply.